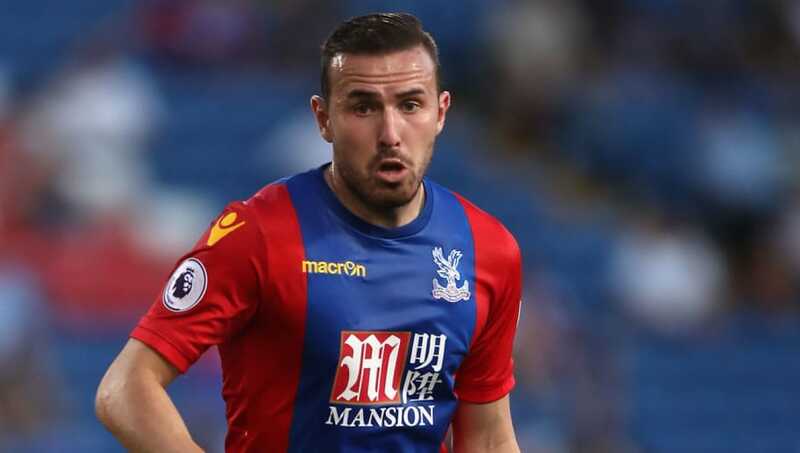 ​Crystal Palace have confirmed that out-of-favour midfielder Jordon Mutch has been released by mutual consent and leaves Selhurst Park with immediate effect. Previously of Birmingham, Cardiff and QPR, Mutch joined Palace for a reported fee of just under £5m in January 2015 under the management of Alan Pardew. Jordon Mutch has left #CPFC 礪 by mutual consent. He went on to play a total of 40 games for the club in all competitions. By the time of the 2016/17 campaign Mutch had become a fringe player and managed only eight appearances, the last of which came against Manchester City in January 2017, before joining Reading on loan. The player didn't feature for Palace at all during 2017/18 and left in March of that campaign for North America to join Canadian club Vancouver Whitecaps for the 2018 MLS season. Unfortunately, Mutch was severely limited by injuries and could only start eight of the team's 34 regular season games. He also had to miss the whole of the annual Canadian Championship mini tournament and Vancouver did not exercise their option to make it a permanent deal. With no future for Mutch back at Palace once his Whitecaps loan officially ended in December, player and club have taken the decision to formally part company. Mutch is the second player to leave Palace this week after Jonny Williams signed for Charlton on a permanent deal after spending a total of 17 long years on the Eagles' books.